Come and join us at the Kroon Live Blackjack tables from Tuesday 16 April until Thursday 18 April and get a chance to win extra prizes up to €1000! 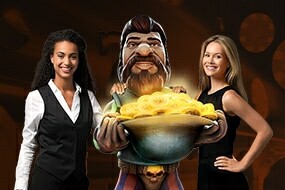 At Kroon Casino you receive a Casino Welcome Bonus of 100% up to €200 + 50 Free Spins. Make your first deposit, activate your bonuses and start playing now! 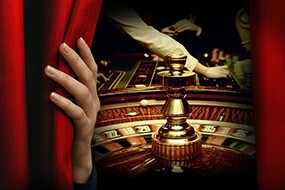 Salon Privé offers you an exclusive Roulette and Blackjack environment from Evolution Gaming with high stakes, dedicated dealers and extensive statistics! 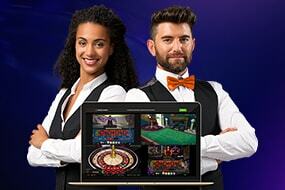 Want to play more than one Live Casino game at the same time? At Kroon Casino it’s possible to double the fun. Find out more.